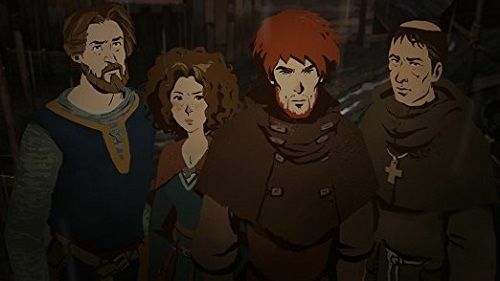 Based on the epic The Pillars of the Earth medieval adventure. By Kenn Follett. This 3-part game involves story-rich interactive game play. Where your choices matter to the course of the game play. Play as a number of characters. Help them make decisions and interact with the story and each other. 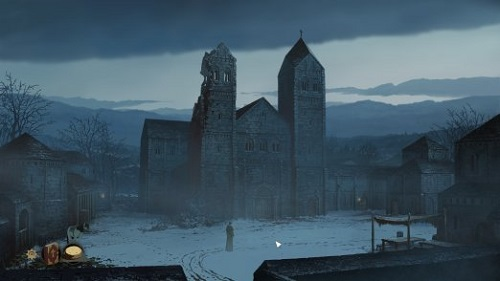 Experience the book in a new way as you face the challenges 12th century England. Play as Jack, Aliena and Philip and change the events of the book through exploration, decision-making and dialogues. This interactive novel is released in three 'books', containing 7 chapters each. 1. From the Ashes (available now). 2. Sowing the Wind (available soon). 3. Eye on the Storm (available soon).